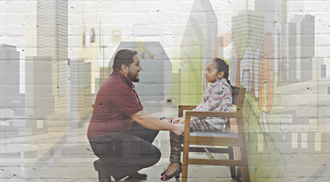 You can help ensure that Houston’s working families have access to quality health care now and in the future by supporting Vecino Health Centers. Contribute now to the Friends Fund, join the Leadership Giving Circle or contribute through our Corporate Giving programs. 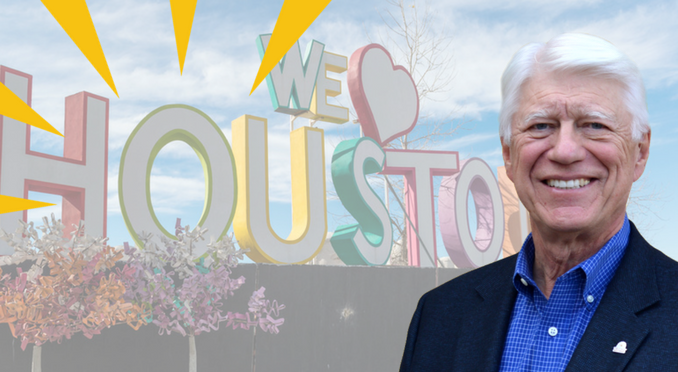 Let's make Houston the healthiest city in the country.